Quiet Country subdivision is the Perfect location to Build your Custom Dream Home!! 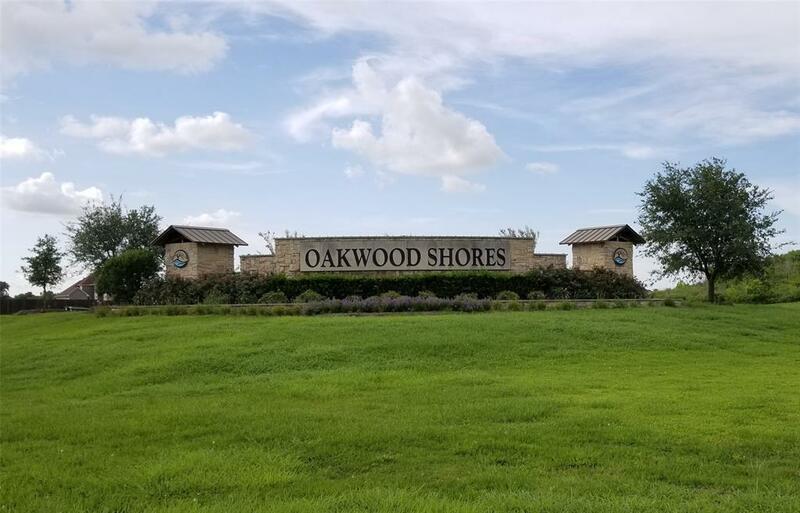 This Gorgeous neighborhood have amenities that include private community boat ramp access to Bastrop Bayou, pavilion, Children Park, basketball court and dog park. It is located 10 mins from The Gulf of Mexico, Intercostal Waterway, Galveston island & 5 mins from Attractions and Grocery Stores. City water is available but buyer will have to tap into City. Buyer will have to install septic system. No utilities or improvements. This property did not Flood during Harvey!! Dont let this Lot get away from YOU!